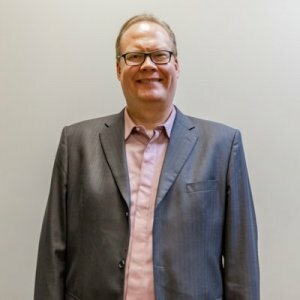 Ask A Martindale MARKET EXPERT! DESCRIPTION Price Reduced ! 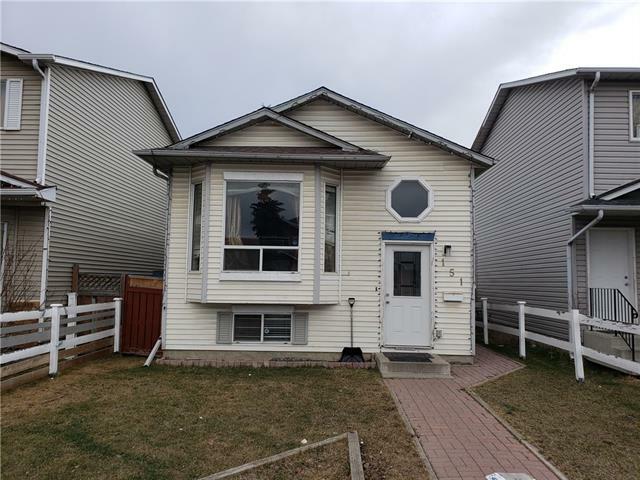 Very beautiful 2 Storey home, with a great location comes with 3+2 bedroom's, new paint with other renovations, newer carpet on upper level, big living room with a bay window, deck with great bench, beautiful master bedroom with 2 windows, 2 bedrooms in basement (one without window), 2nd kitchen,separate entrance, and separate laundry. 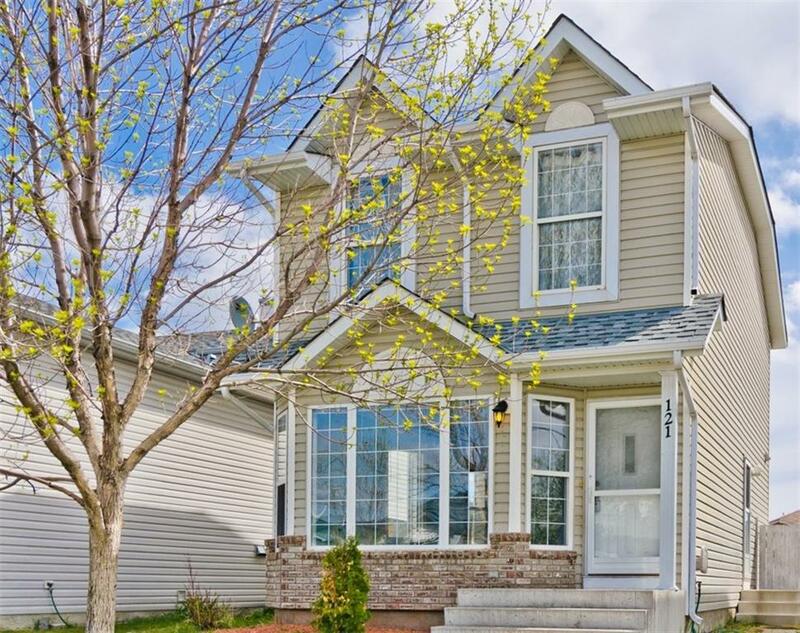 With Schools, Parks, Play Grounds, Bus stop, & LRT station nearby. overall great property, don't miss it. Home for sale at 121 Martin Crossing Mr Ne Calgary, Alberts T3J 3S3. 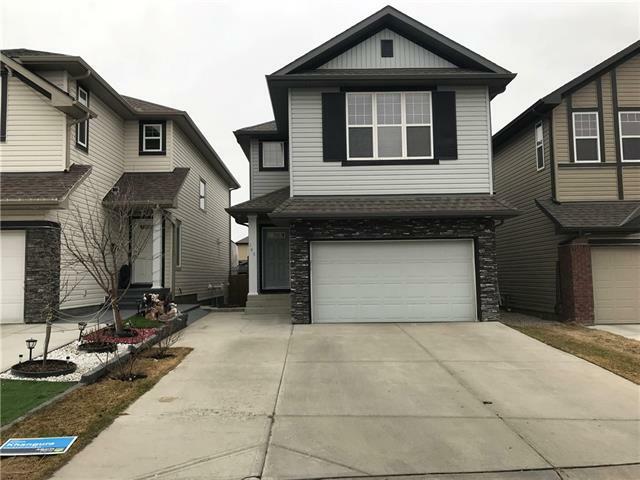 Description: The home at 121 Martin Crossing Mr Ne Calgary, Alberta T3J 3S3 with the MLS® Number C4225881 is currently listed at $339,800.